HOLO-MATH is an international project to produce immersive live experiences in mathematical sciences using the latest mixed reality technology. It's the first project to use state of the art technology for scientific knowledge transfer in a museum environment and on a large scale. The experiences are presented in science museums/centers and at special events. They are targeted at groups of 20 participants led by human guides and virtual avatars. New forms of augmented visualization and interaction are core features. The audio-visual experience is of the highest quality. In different HOLO-MATH experiences, participants will be able to play, discover, experiment and learn about science history and current research. 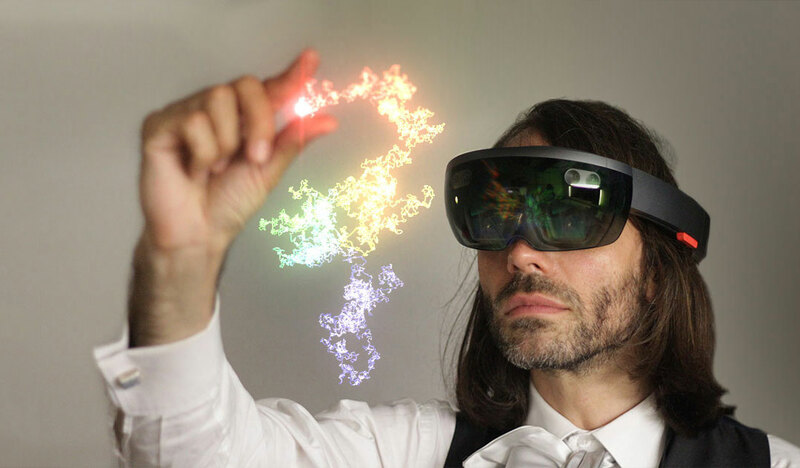 HOLO-MATH will use Microsoft HoloLens mixed reality devices. Near the end of 2017 the first pilot experience on the topic of Brownian Motion will be presented. It will allow us to test new forms of interaction with the audience which will be expanded upon on future installments. Also the HOLO-MATH framework to produce interactive augmented experiences in museum environments will be launched. Involving new funding and museum partners the project aims at expanding in scope to a total of 6 experiences between 2018 and 2020. The project is rooted in worldwide leading academic research. All partners involve their respective teams of researchers in the project. 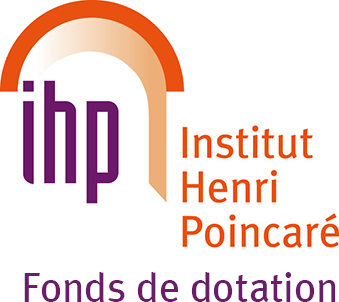 The Institut Henri Poincaré (IHP) is one of the oldest and most dynamic international structures dedicated to mathematics and theoretical physics, located in Paris. It is known for excellence in research and will open a brand new mathematics museum in 2020 in Paris. 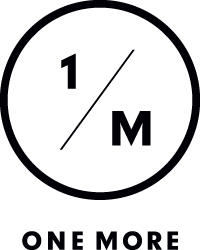 One More is a full-service visual effects studio specialized in the commercials and music videos industry. It won several international awards for best animation video and visual effects. 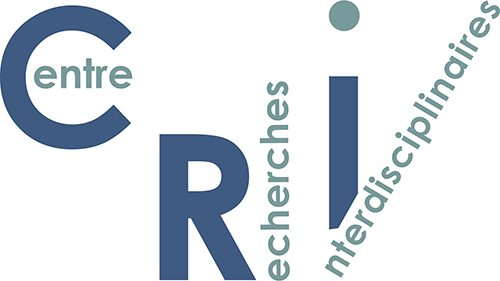 The The Center for Research and Interdisciplinarity (CRI) experiments, incubates and spreads new ways of learning, teaching, conducting research and mobilizing collective intelligence in life, learning and digital sciences. 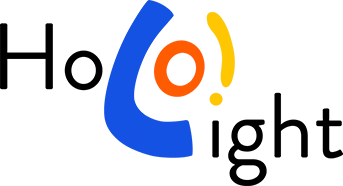 Holo-Light is a software development company and European pioneer in Mixed Reality using Microsoft’s HoloLens. 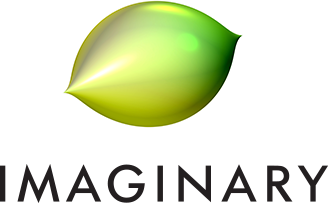 IMAGINARY is an international organization for open and collaborative communication of modern mathematics. It organized mathematics exhibitions in 52 countries, which attracted several million visitors. Henry Segerman is a 3D printing expert and renowned mathematician in representing and creating geometric figures with novel properties, he is the author of “Visualizing Mathematics with 3D Printing”. Marie-Paule Cani is an international expert in research for generating new computer visual environments, she received an ERC Advanced grant EXPRESSIVE and the Eurographics 2011 award. We'll let you know when the first experiences are launched in museums. * We promise you will only receive few and important notifications, your email won't be used for any other purpose and you can cancel notifications at any time.